The BRAND NEW highly practical, flexible and incredibly convenient work-based certificate programme from CPD Solutions. If you have any questions please call us on.. WARNING: Not recommended unless you want to seriously develop as a surgeon, gain tremendous confidence in case management and have a wholly positive impact on your practice. 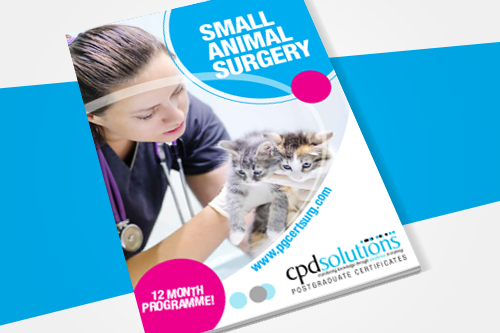 New and enhanced practical skills to enable you to carry out more effective procedures in your practice, increase practice revenue and provide a more convenient in house service for your patients and their owners. The 12 month duration of the programme gives you a valuable qualification quickly. This means minimal disruption for you, your family and your practice and you can put your new skills to use straight away. Just three, highly-practical attendance sessions each of three or four days to reinforce learning, teach you new skills and minimise disruption to your life. Support from expert and approachable tutors throughout the duration of the course. A valuable qualification awarded by the University of Chester that you can use to further your career and raise your personal and practice profile. The PgCert is 60 credits on the National Framework at Masters Level. Provision is situated within Chester’s renowned work based learning and accreditation framework. Ten full days of hands-on practical surgery training delivered by expert and approachable tutors who all receive excellent feedback on our current practical courses. Love the modern approach to the PgCert on reflection rather than memorisation and article writing. Brilliantly organised, tutors of the highest quality and highly practical teaching! Very practical, well taught, well worth it! Excellent, very hands on. Pre-reading essential. Course tutors all excellent-very approachable and extremely knowledgeable. Excellent, much more social within the group and with the tutors than expected. Really feel like CPD Solutions is investing in me. Thank you. Really positive - Excellent detail covered, lovely tutors. I'm really pleased about my experience. This course is giving me new input and challenging my knowledge. The tutors are giving useful tips in practical lectures and great lessons. Great CPD, the practicals are great to practise what you learn. Excellent practical facilities and ability to practice and apply techniques learnt. Really friendly and approachable tutors. I love coming here for CPD. Overall very impressed with course, happy I chose CPD Solutions and feel I will gain a lot from it. Exceeded my expectations. Beautifully refurbished wet lab, great food, welcoming staff. I've really enjoyed the sessions and learnt a huge amount. Particularly like the emphasis on 'doing' rather than endless lectures-excellent use of time. Lovely venue, all staff work well together, very smooth running of sessions. 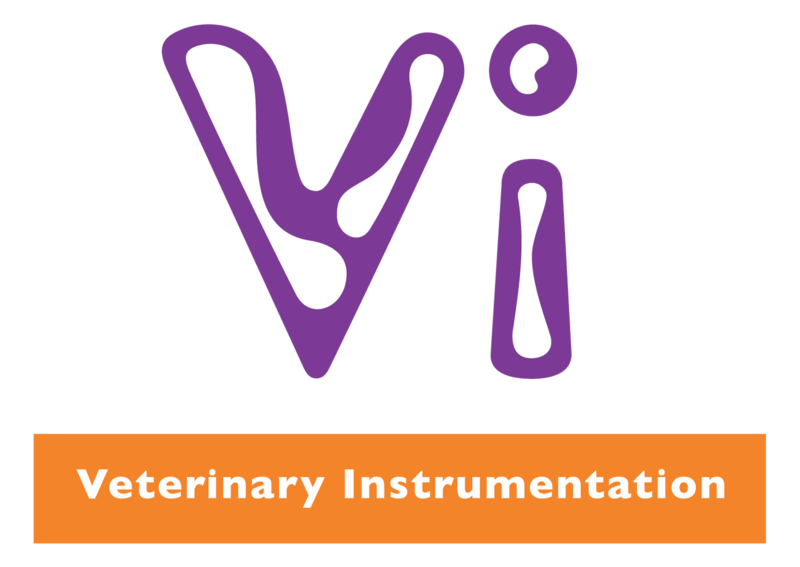 Very much enjoy tutorial and practical sessions. Excellent way to advance CPD and knowledge with massive course content. If you prefer you can call us on..
To use on any practical course of your choice during or after your PgCert course. An extra year’s access to all of the CPD Solutions online resources in your support materials. Includes webinars and Online Mini Series courses with unlimited access. Quality tungsten carbide Metzenbaum scissors to help you with your precision surgery from Day one. Veterinary Surgery: Small Animal Expert Consult 2nd Edition by Tobias and Johnston. For your personal or practice library. 29 DVDs and CDs on all topics including surgery, imaging and medicine. An ideal on-going reference.